Download vector graphics 30 x 2 cani icone e accessori cane with Royalty Free license. 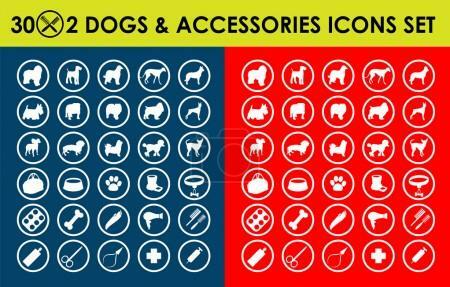 Illustration 30 x 2 cani icone e accessori cane is designed by author realmcoy. You can use this vector as an non-commercial and commercial purposes. As backgrounds, graphics on products, packages, web design, illustration design and many other. 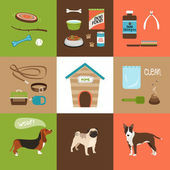 Use advantages of vector graphics 30 x 2 cani icone e accessori cane, illustration which we provide in curves. Buy standard blue licenses and download jpeg image, or buy standard red V license or gold XV license and download vector file in svg, eps or ai format. For vector editations and use we recommend using Adobe Illustrator software. 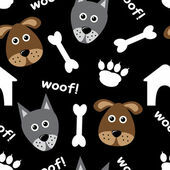 This vector from photostock Fotky&Foto is described as 30 x 2 cani icone e accessori cane, vector pet, medical, pasto, toelettatura, emblema di cura, sagoma segno personale di cani. Vector graphics facilitates your design work. Vettore 30 x 2 cani icone e accessori cane can be downloaded within subscription.